Articles and discussions about Patron Saint and Angles. 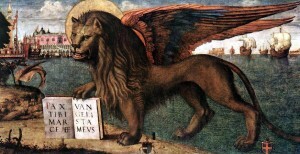 Saint Mark's feast day is April 25th. St. Joseph's humility and obedience to God in the exact fulfillment of his duties is what makes him a model in heroic virtue. 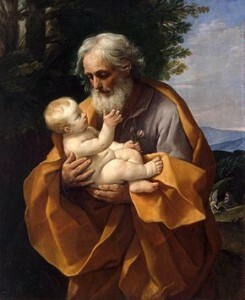 St. Joseph is the model of heroic virtue. So much so, that he has a whole month every year in his honor, as well as multiple feast days.March is the official month of St. Joseph, with March 19th being especially dedicated to him, as the husband of Mary. When he was engaged to Mary, and when he learned about her pregnancy -- they were a chaste couple -- he considered breaking up with her. An angel appeared to him in a dream and told him that Mary had not sinned against him; the child was conceived by the Holy Spirit and would be the Saviour of the world. St. Joseph then stayed with Mary and protected her and Jesus his whole life. His role in their life was absolutely necessary for the Incarnation. For at that time, Jewish law would have required that Mary --pregnant outside of wedlock-- be stoned. 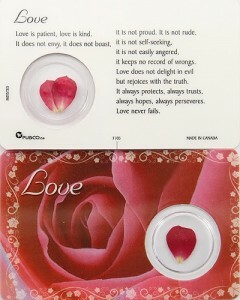 Saint Valentine is infamous because of the holiday that surrounds his name. 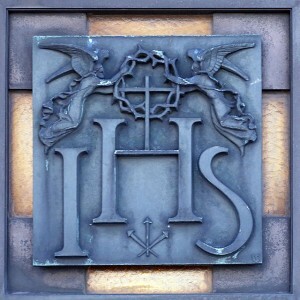 February is honored as the month of the Passion of Our Lord. This is fitting because this is when Lent begins. Lent is a period of time set aside to specifically commemorate Jesus' Passion, Death and Resurrection. Ash Wednesday kicks it off through fasting and repentance. Penitents are blessed with ashes and reflect on conversion that they need in their life. They promise amendment and focus on one thing to change, and for forty days they practice that change. It takes about thirty days to break a bad habit, so this structured forty days helps it to become a permanent change. The name "Jesus" is powerful. Among the Ten Commandments, God ordered that His name shall not be said in vain. Adam was given authority to name creatures. Many names in Bible are changed when something new is happening. What is it about a name and naming that commands so much respect and power? In America, March 17th is St. Patrick’s Day. Parades are held; Irish food is served; and people adorn green on the threat of being pinched. But who is St. Patrick? And why do we celebrate him? 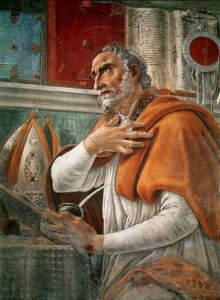 St. Patrick was born in Roman Britain and lived around the fifth century. 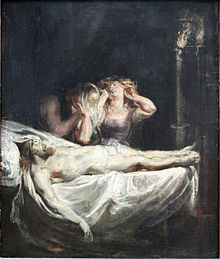 As a teenager, he was captured by pirates and brought to Ireland as a slave, where he was forced to work as a shepherd. 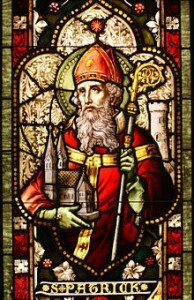 It was during this captivity that St. Patrick had a deep spiritual awakening. In a locution he was told that he needed to escape his slavery. He listened to this voice, snuck away to a seaport, and convinced a captain to take him aboard. Once safely back to Britain, St. Patrick began to study Christianity, and then specifically for the priesthood. He eventually became a Bishop. What Is The Difference Between Worship And Veneration?